Headlines, hot news, and conversation starters on November 13, 2018! 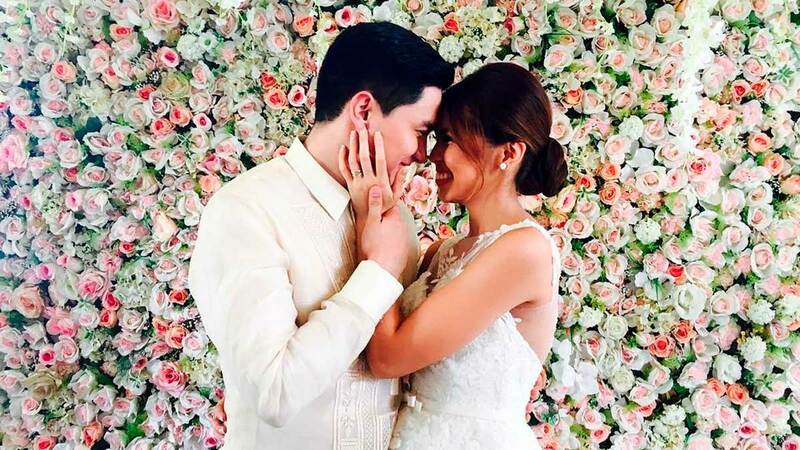 Alden Richards' love team partner, Maine Mendoza, is currently being linked to Arjo Atayde. Maine and Arjo were recently spotted hanging out together, which lead to AlDub fans "blaming" Alden for not being successful in transitioning AlDub's on-screen romance to real life. When asked about it, Alden answered, "Naiintindihan ko naman po 'yun at hindi ko naman aalisin sa kanila 'yun. Sanay na rin po ako na for the longest time that AlDub has begun. Nandiyan pa rin naman po ang Aldub at wala naman pong nagsabi na tapos na siya." Jasmine Curtis-Smith explained why she didn't have a lot of photos taken during Anne Curtis and Erwan Heussaff's November 2017 New Zealand wedding: It was because she was a being a hard-working maid-of-honor to her "Sestra!" It seems like Heart Evangelista never stops working. Aside from launching a jewelry line and a soon-to-be-released clothing line, now she's put her artistic skills into bags! She teased a preview of the bag she designed on Instagram, and based on the photo, we think they'll be perfect to wear for the upcoming holidays! Congratulations, Heart! Michelle Madrigal, who's now based in the US, wrote a lengthy Instagram caption about the reality of being a work-from-home mom. She pointed out that it gives her the time to look after her daughter while earning money, and that although it was a huge adjustment for her, she was willing to do anything for her family.